Now that a busy summer of shows + festivals has ended - and before I leap into the preparation of the impending holiday season (how is that possible already!?) - I am playing catch-up and plan to post some things that I have been meaning to share for some time. Every 2 years the Cleveland Chapter of AIGA holds a design competition, judged by 3 designers from across the country – and the design work chosen is revealed at a Design Exhibition. This past May I was honored and amazed to receive the Best in Show for Grey Cardigan illustrations and corresponding website. To read what the judges had to say about their reaction to my work was a true honor, and can be seen here. I have always advocated that Cleveland has an incredible design community, and shows like this are a testament to the creativity and caliber of talent our city posesses. 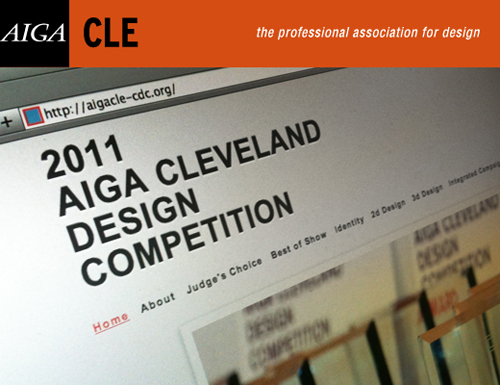 Please take some time to view the full site of AIGA Cleveland Design Competition winners here!